- 【JCHENG'S After Service】30 days Money Refund,2 years quality warrantee and life time tech support. 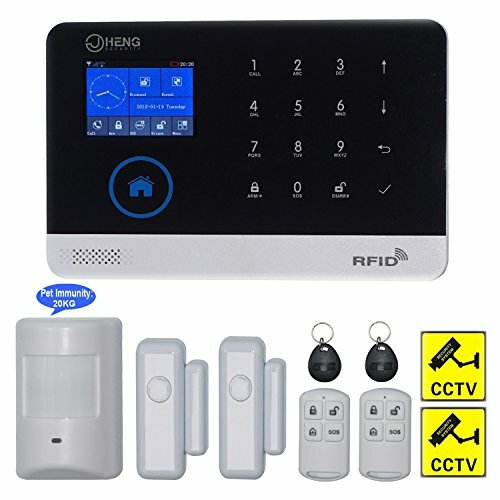 Any question or advise on our product, please feel free to contact us by support@jcheng-security.com, will reply you within 24 Hours. Also, if not clear about setting up, we have teaching video of the alarm series on YouTube and Facebook, please search 'JCHENG SECURITY' and find us!